Showing results for "Franny K. Stein"
Jim Benton delivers a madcap tale starring the strange yet endearing Franny K. Stein. 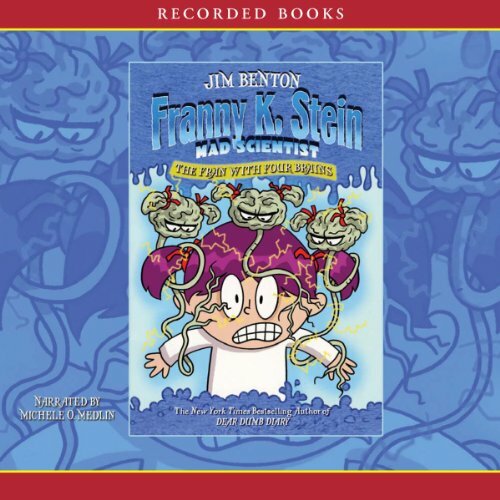 The new kid at school, Franny approaches making friends as an exciting science project. After taking careful notes, she brews a potion that changes her into a perfect girl. But when a monster snatches her teacher, Franny knows there's only one way to save the day - even if it risks her new popularity. 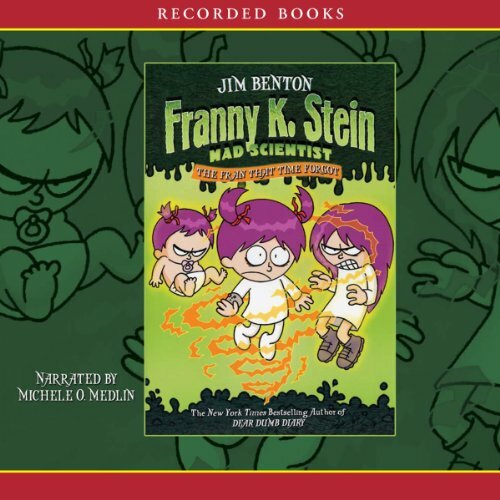 In this madcap episode of Jim Benton’s New York Times best-selling series, Franny K. Stein must find and disarm her Doomsday Device before it blows up half the world. While mesmerized by TV’s mind-numbing spell, Franny’s lab assistant Igor accidentally gobbles up this tiny bomb. 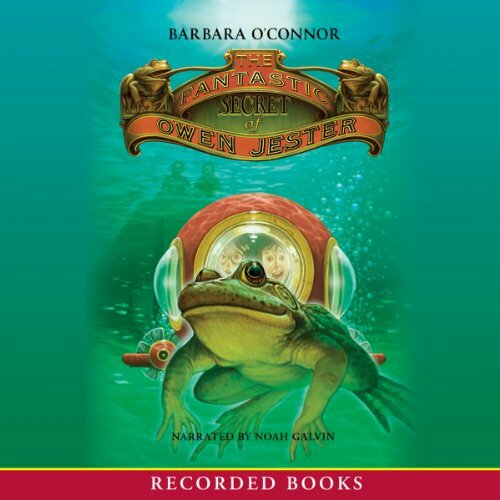 Putting on her protective suit, Franny shrinks herself, slips into Igor’s snout, and heads for his foul-smelling stomach. 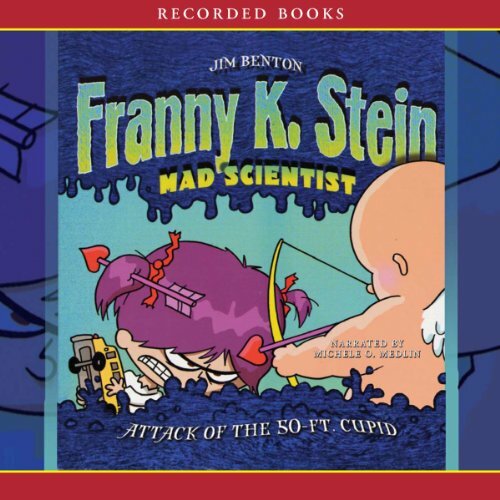 In this sixth entry in Jim Benton’s New York Times best-selling series, pint-sized Franny K. Stein dreams up a zany cure for having too much to do. Being a mad scientist in the modern world is tough enough already—without the added burden of soccer, cooking, and bagpipe classes. To keep up with her many activities, Franny decides to clone herself, the mad-science way, by building three customized, steel-plated Franbots. 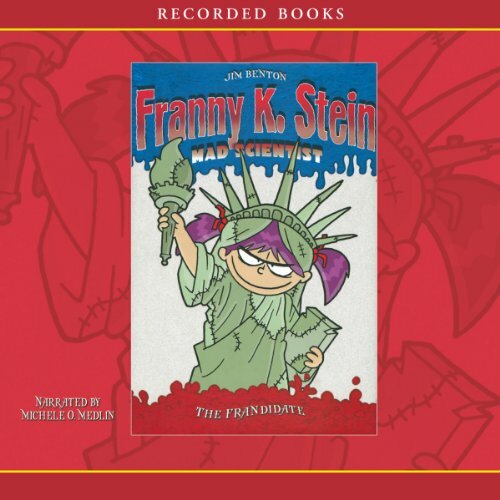 In this seventh madcap entry from Jim Benton’s New York Times best-selling series, pint-sized Franny K. Stein has the perfect solution for getting elected class president - the mad science way. In the privacy of her laboratory, Franny combines the DNA of a dog, a chameleon and a parrot to create the Frandidate—a candidate who says and does exactly what appeals to her classmates. But just as the Frandidate is poised to win the election, something goes terribly wrong. 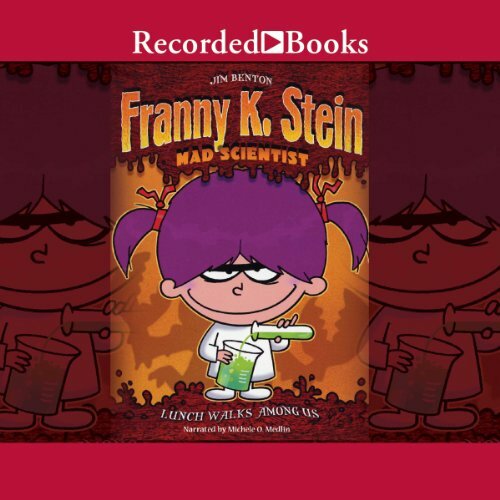 In this zany episode of Jim Benton’s New York Times best-selling series, pint-sized mad scientist Franny K. Stein dreams up a time-reversing cake plate that lets her “have her cake and eat it too.” As the principal honors her, however, people laugh at her middle name, Kissypie. But when Franny timetravels to change it to Kaboom, she accidentally turns Teenage Fran into an evil villain. Now Franny Kissypie must stop Franny Kaboom before it’s too late. 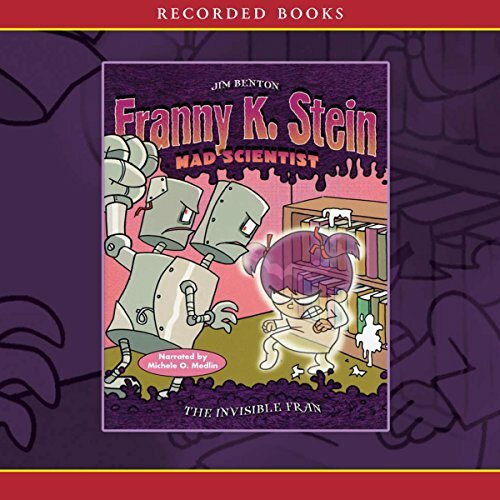 In this episode of Jim Benton’s New York Times best-selling series, mad scientist Franny K. Stein thinks her new canine lab assistant, Igor, is useless, ordering him to keep his paws off everything in her bustling laboratory. But after the hapless dog’s bouncing toy accidentally triggers Franny’s Manifester, it creates a living Cupid who soon grows into a 50-foot giant. When the giant’s huge arrows threaten a bus full of kids, intrepid Franny must come to the rescue.